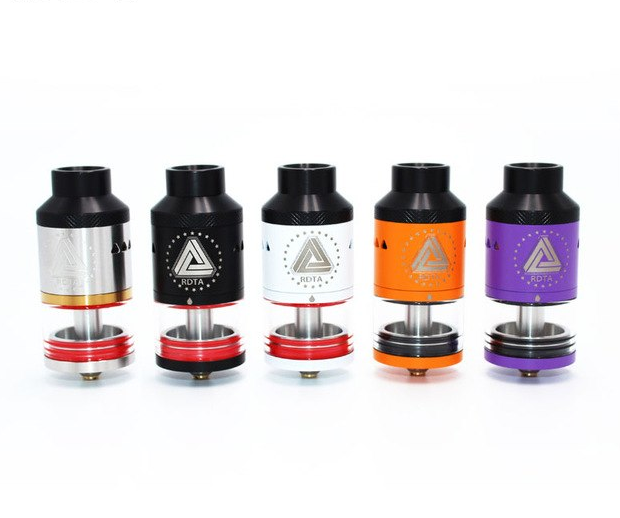 The IJOY LIMITLESS RDTA Classic Edition features a interchangeable decks design. The pre-installed deck is specifically designed for high levels of building, allowing users to enjoy a great vapor experience. The gold plated 510 connection ensures great conductivity, with the positive post fully secured and insulated with PEEK. The device has a large capacity of 6.9ml, which can avoid constant refilling. Beside, the innovative side filling makes it easy to refill and keeps your hands clear.